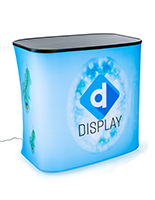 The round backlit inflatable counter makes a powerful impact at any event with brilliant wrap-around silicone edge graphics. 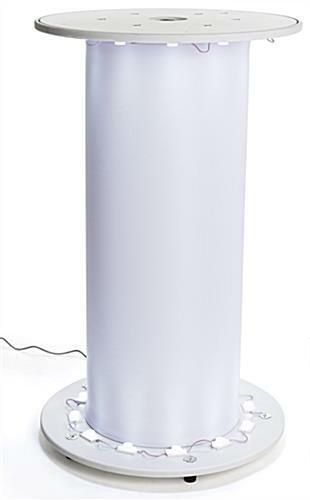 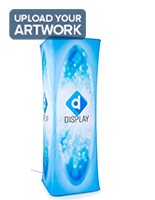 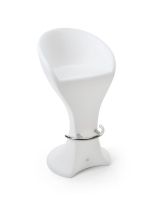 A durable 38” tall air-powered core is surrounded at both the base and top by bright white LEDs to illuminate your artwork. 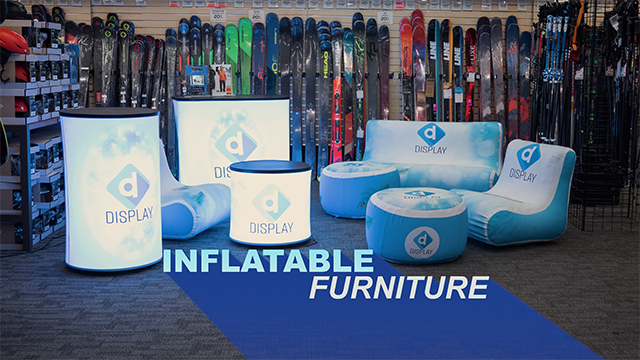 Heavyweight SEG fabric is printed on one side with a dye-sublimation technique for rich, saturated colors and a vibrant no-glare 360° marketing surface. 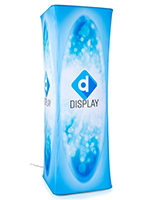 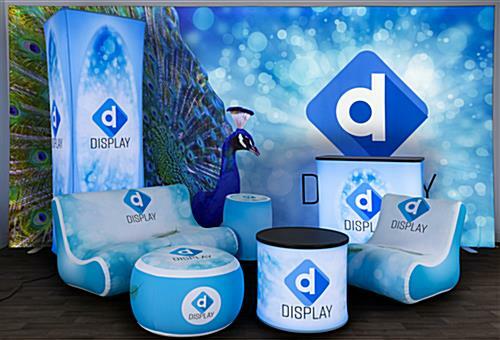 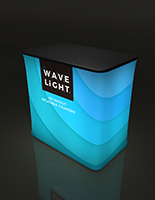 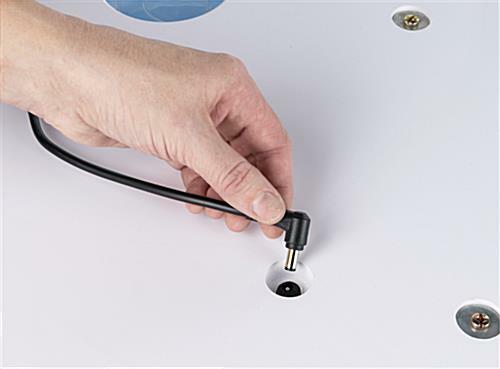 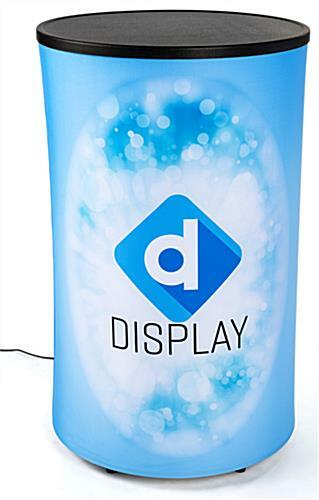 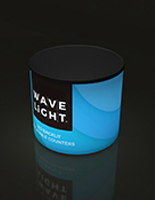 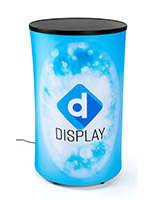 The unique innovative design of a portable WaveLight® Air backlit inflatable counter setup takes just seconds to go from flat-packed to fully assembled. 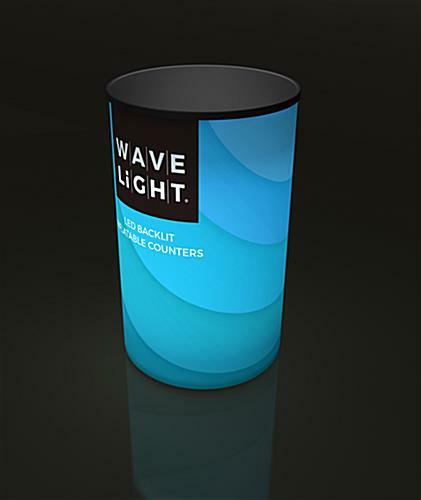 A rigid black plastic cap with subtle texture fits neatly over top, creating a stable surface perfect for product demonstrations, food sampling, or literature display. 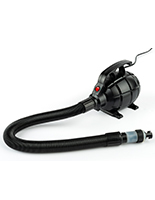 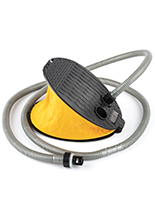 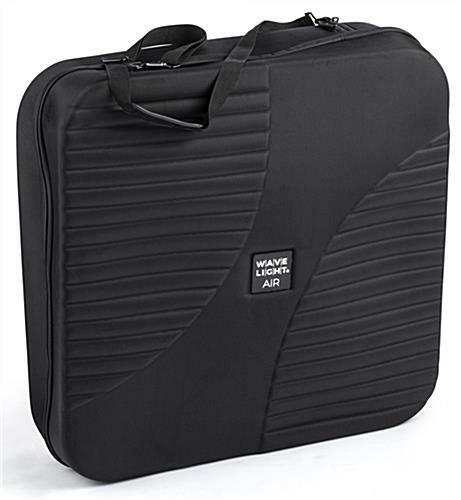 An inflatable counter can be quickly deflated with the push of a button for easy transport in the included nylon carry case. 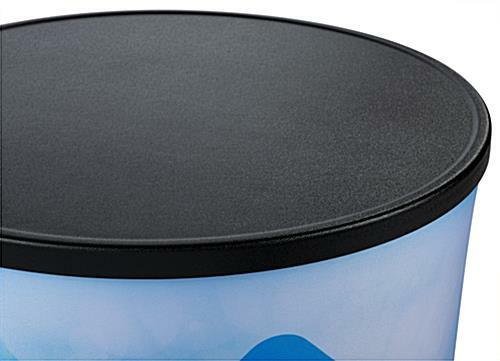 26.5" x 7.0" x 26.5"